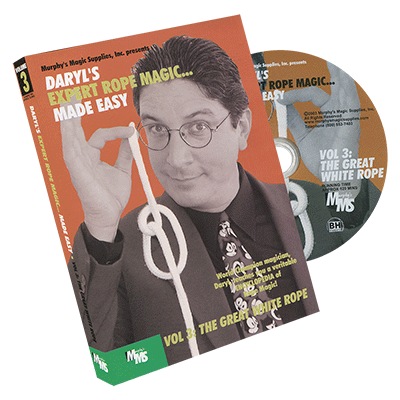 Daryl, world renowned and World Champion magician, teaches you a veritable Encyclopedia of rope magic! 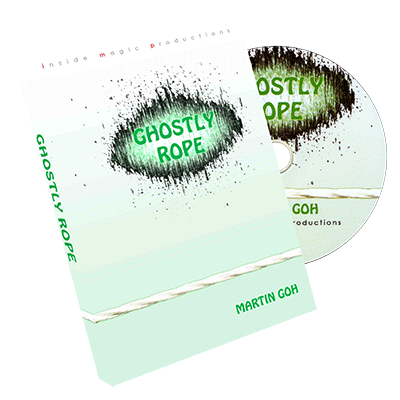 This three volume set gives you a working knowledge of the basics of Expert Rope Magic. 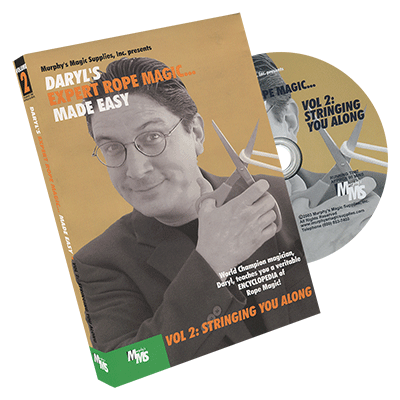 Daryl then teaches you some of the greatest "classics of rope magic" ever created. Volume 2 - Now that you know the basics, Volume 7 furthers your schooling with Multiple Knots; Ring and Rope Magic; Ropes Through Body Parts; Cut & Restored Rope; The Hitch Knot and Applications; Rope Penetrations; Superhuman Stunts; and Miscellaneous Rope Magic. Daryl strives to impart all of his knowledge on each and every item, giving you special tips and insights that have never before been described.